We all have had to deal with these highly rigid type of printable file formats called PDFs. It stands for a portable data file, which is known to keep a fixed format for the content on it. But you sometimes might find a need to edit a crucial aspect of such a document, and that is where PDF Editing software comes handy. 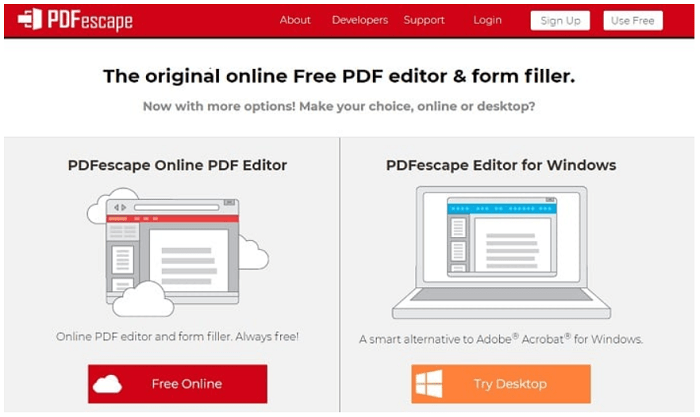 If you are puzzled as to why they cost so much in the market and don’t want to spend on software tools to get things done, here is a compiled list of 4 best free PDF editor windows software for your Windows system. 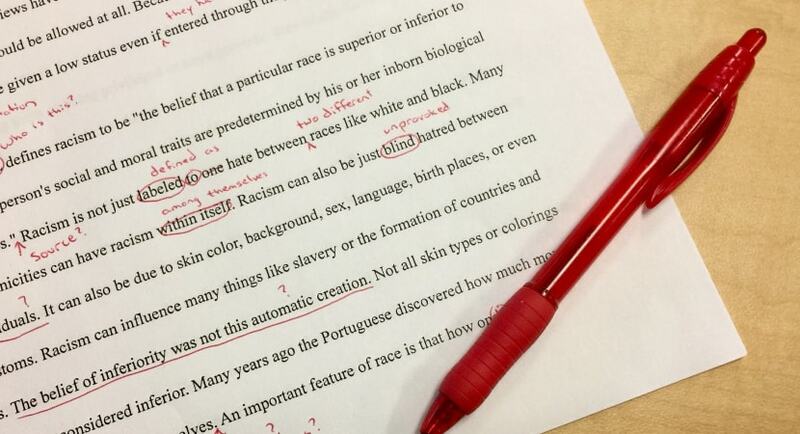 Here is the list of the top most PDF Editing Software that are going to help you to get your files edited in no time. Have a look at all of them and choose the best one for yourself. This is a pdf editor free software, which is helpful in editing text content in your PDF file. It helps you to change the font present on the document, even if that font style is not natively supported on your system. That is pretty cool! Another sweet feature which I like about this software is that it comes bundled with an OCR (Optical Character Recognition) reader. So it recognizes legible text from a handwritten, scanned copy. You can convert a hard copy written in pen, into a printed version in no time at all! There is, of course, a premium version of this software. There are some more features on it, which I did not care to explore. We are confining ourselves to free stuff anyway. And this free version does most of our everyday tasks without any problem, so I’m sure we won’t be missing out on a whole lot, compared to the premium users. If you use the premium tools in this version, your PDFs will be watermarked, after giving you a fair warning beforehand but you can remove the watermark. But it’s still a great software regardless. Now, I have to tell you that this pdf editor software is not entirely free for life. Some of the features that you find here will only be accessible within the trial period. After that time runs out, the pro features will be locked, as expected. But it works pretty well, given the time limit. The name ‘sam’ is short for Split and Merge. Before the trial period runs out, you will have full OCR scanning support along with document signing options. After the trial period, you will still have a clean, functional app interface, which still lets you do some useful things like extracting images and cropping large documents. There are no facilities for changing every single aspect of the PDF file. As mentioned in the name, it focusses on the essential features more. You will see what the options available to you in the free version are, and which options need to be paid for from the interface menu to edit pdf. I still have no problems encouraging you to check out PDFsam Basic. The simplicity and the minimalist feel of this tool might be just what you were looking for! 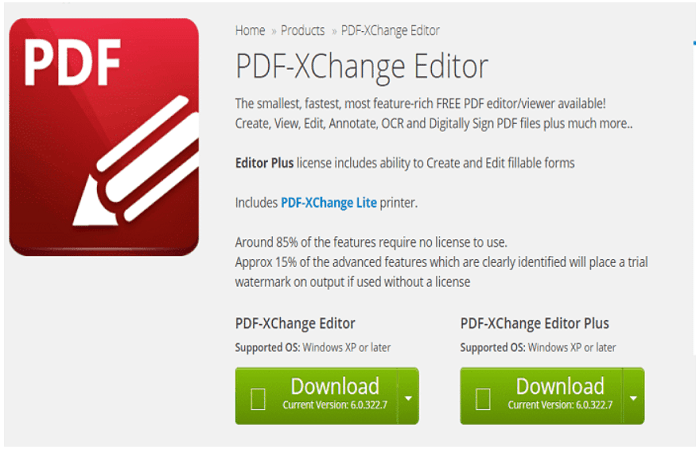 Now I did love using this PDF Editing software, but the free version is only available online. So keep that in mind. Only the paid app is available for download on your system. This online app allows you to create new text boxes in the PDF file you upload, but you cannot edit the existing text on it, unfortunately. It also allows you to add some new images to your PDF file from your native computer’s storage. You can drag some rectangular boxes to insert it into your document, just like you can insert text fields. It also allows you to draw some basic geometric shapes such as a rectangle, which you can make as opaque. They can be in use to edit pdf for free to remove or hide any information from the original document. Pretty handy, huh! I used it to work on a small PDF of mine, and it worked well enough to satisfy my needs. 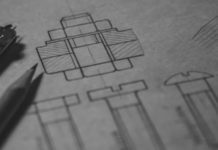 As I said, it is an online tool, so you will have to be near an internet source and fire up your browser the whole time you are working on your PDF file. That will not be an issue to many of us, I imagine. 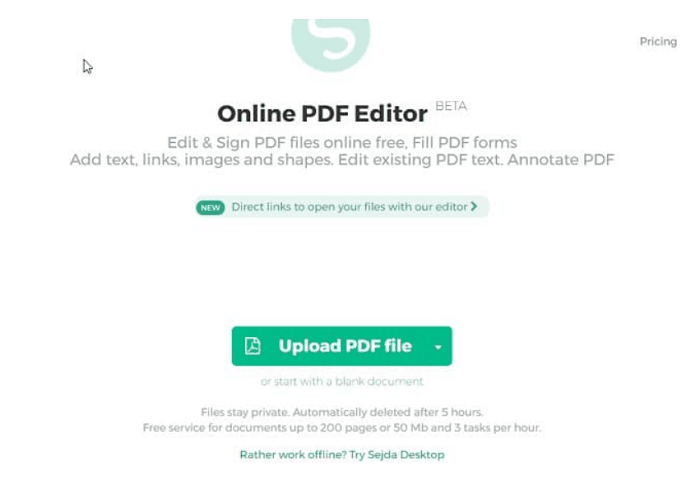 This is one of the best PDF Editing software I’ve used, which lets you do your work in peace. What I mean by that is that you can add text and do modifications without worrying about those annoying watermarks. This is another online tool, so you’ll need an active internet connection for this one as well. With this PDF Editing software, you can add your custom text or edit the one already present on it. It allows you to include your hyperlinks and add PDF documents from other websites as well. You can add or remove pages from your material and can insert images as well. It is a pretty good all-rounder tool, which you can use without downloading any software onto your computer system. One small annoyance that I found was that you could only upload 3 PDFs an hour to edit on this website. So bear that in mind, if you have a bunch of them that you’d like to edit at once. I guess that is the price you’ll have to pay to get all these features for free, time! But if that is okay with you, and you only have less than three documents an hour to edit, check out the website, you will surely love it.